Both international and domestic investors chose China International Capital Corp. as the No. 1 firm in II’s 2018 All-China Sales Team. “It has been a challenging year,” according to Thomas Fang, head of China equities for UBS. 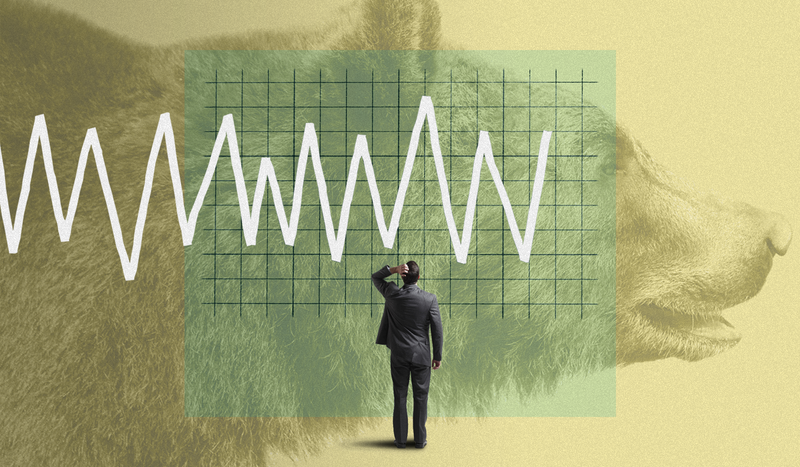 The markets in China have weathered their fair share of storms since January, including an intensifying trade war with the U.S. that peaked this October, but Fang and others see silver linings among the clouds: “Chinese markets are down 20 percent year to date; however, 2018 did mark the historic inclusion of A-shares into mainstream indices,” said Fang. 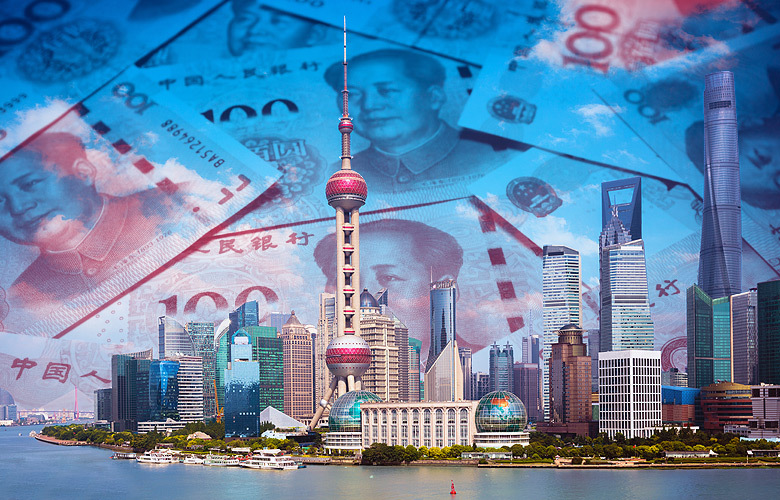 He argued that Chinese A-share have been “embraced by the investment community,” with inflows into mainland China reaching 270 billion yuan ($39.2 billion) by the end of September. Local and global investors, bullish on China earlier in the year, have since diverged with the market rout, added UBS’s Fang, especially as valuations remain more “palatable” at less than 10 percent above prices seen during the 2008 financial crisis. Even in these volatile times, the buy-side has remained consistent in its choice of equity sales personnel. 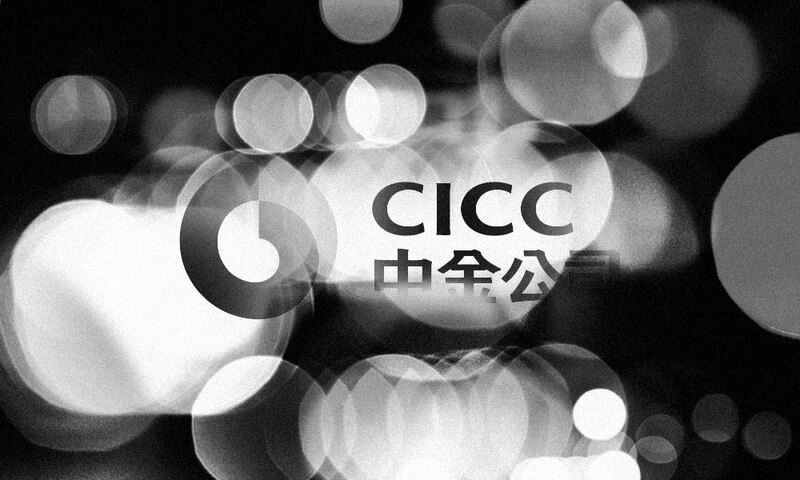 In a repeat of last year, CICC and UBS have been voted to first and second place, respectively, in Institutional Investor’s seventh annual All-China Sales Team. “We help our clients navigate through the rockier environment, with evidence-based research in macro, sector, and single stock; and provide bespoke corporate access and conferences into China,” said Fang. More than 1,600 buy-side analysts and money managers at about 650 firms — all participants of the 2018 All-China Research Team survey where CICC also captured No. 1 overall — rated generalist equity sales firms based on 6 attributes to determine the top 10 providers. Morgan Stanley improved on 2017’s sixth-place performance by climbing three spots to capture third, bumping Citi down to fourth place. Huatai Securities held steady in fifth place, rounding out this year’s top five. To capture the domestic view, a top 10 was also created from the China-based respondents, which saw some reshuffling of both domestic and global firms. Like last year, CICC ranked first among mainland voters. 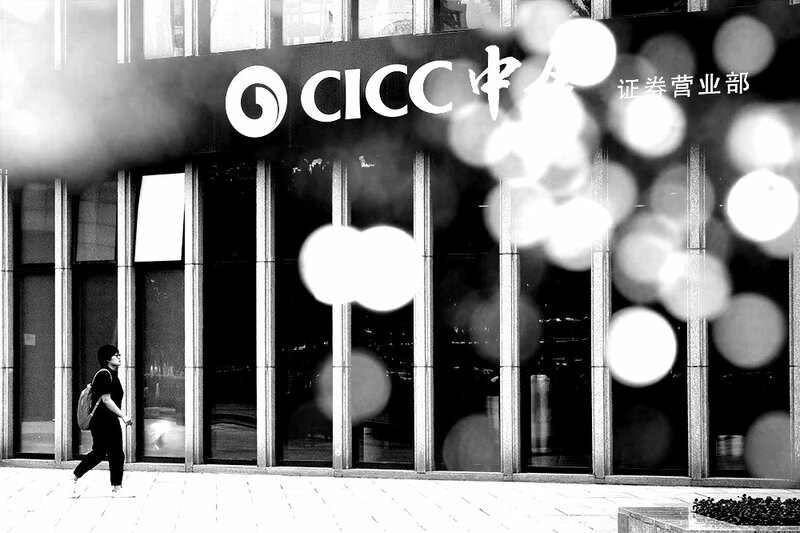 It was followed by Shenzen-headquartered Citic Securities, which improved sharply from last year’s fifth place finish. Huatai Securities maintained third place. In fourth place, UBS was down two spots from last year but still the highest-ranked global firm. Orient Securities, unranked in 2017, took fifth. The differing results reflect the different needs from the two sets of respondents. “For domestic clients, we see interests in framing local investment debates through a global lens,” said Fang. In this environment, the relationship between the sales team and research is key. “Collaboration and engagement with research have never been more important, as our clients’ needs are evolving rapidly,” Fang said.